Each person will receive a custom program based on their specific goals. Although each plan will be different everyone will receive a food and wellness journal. Some patients will submit before and after photos as well as weekly weigh in with measurements. Each week during the program you will have a scheduled hour check in via Skype, FaceTime, or in person. If you find yourself having questions between sessions Amanda can always be reached through email or text. 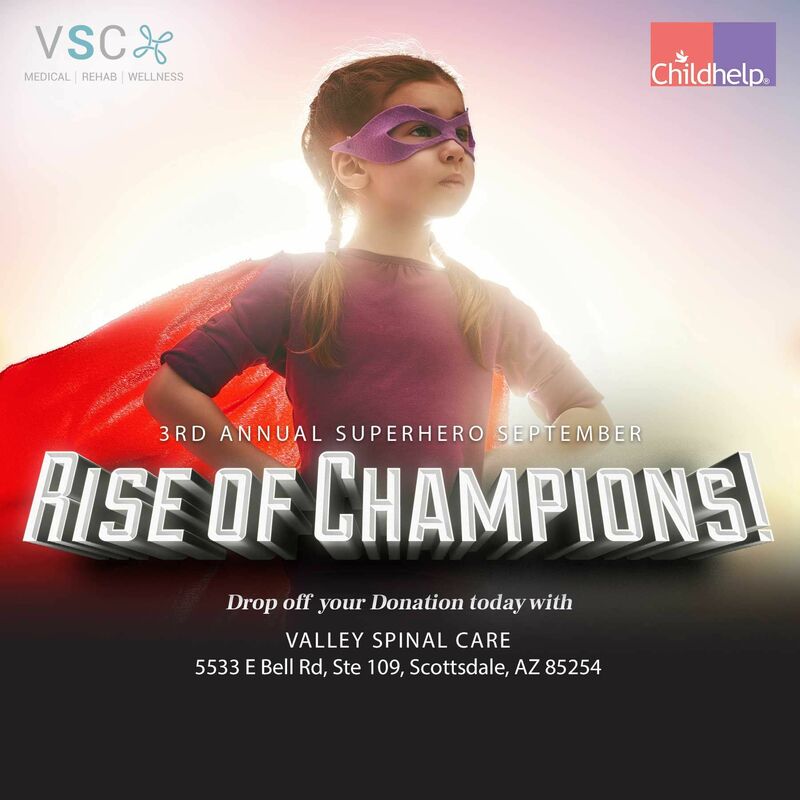 Please call us or email amanda.valleyspinalcare@gmail.com to set up your complimentary consultation, today!